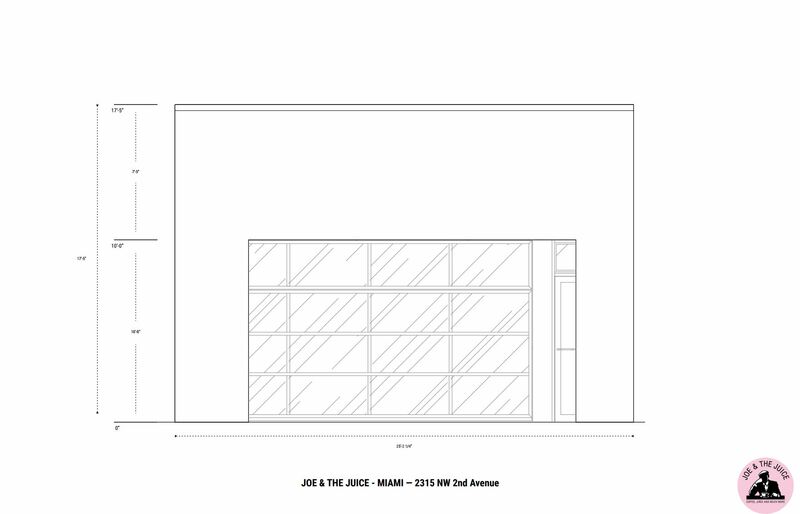 Joe & the Joice is set to open yet another Miami location in March. This time in Wynwood. As part of the opening celebration, it has unveiled its #artforjuice social media competition to showcase local artists. The chosen artist will gain the opportunity to paint an original mural on JOE & THE JUICE storefront and receive a $5,000 cash prize. “I am even more excited to celebrate this city’s vibrant art scene, and give a platform to the next great artist here,” said CEO Kasper Basse. JOE & THE JUICE is now accepting and reviewing entries of mural mock-ups from Miami-area residents. Submit your work via Instagram using the handle @joeandthejuice and hashtag #artforjuice or by sending it to art@joejuice.com. Last day to submit is February 9, 2018. The Wynwood JOE & THE JUICE is located at 3215 NW 2nd Avenue.